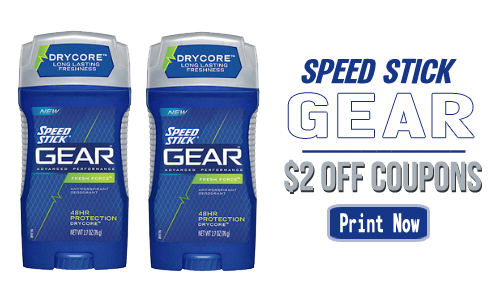 This Speed Stick Gear Coupon has reset which means you can get great deals on deodorant this week. 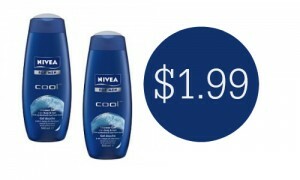 Get Gear deodorant for 54¢ each at CVS. 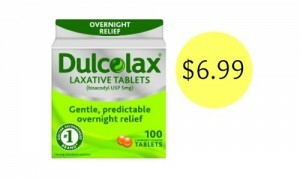 Like getting them for 54¢ each.